Pick the school that can help you get where you want to go. 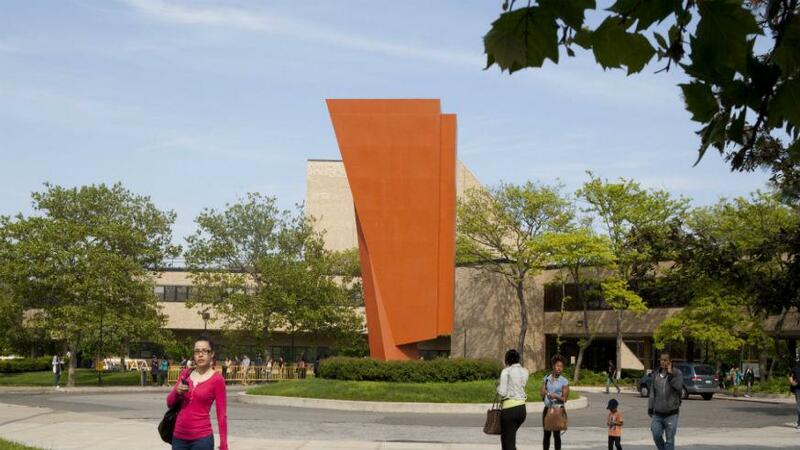 On May 15th, it was announced that Kingsborough Community College was nominated along with ten other schools for the 2019 Aspen Prize for Community College Excellence for its second year in a row. This prize focuses on student learning, degree completion of both the two year community program and the full four year degree once the student has transferred, professional success after graduating, and success of minority and low income students. In a study performed last year by the National Student Clearinghouse, they found that only 38% of all students who attend community college earn their degree from that school. That number may be affected due to the fact that many students use community college as a way to boost their chance into being accepted into their undergrad of choice. But you still have to admit that this number is still pretty low given that millions of students attend community college every year. So how can students make sure they are picking the right community college to fit their life’s plans? According to Tom Friebel, VP for Enrollment Management for Kingsborough Community College, students should choose a school based on how that school can help them to succeed. If you want to learn a specific trade, for example, you should go to a school that would be able to provide that. But if your goal is to use a community college as a launching pad to attend another four-year program somewhere else, you should choose the school that will best help you to make that transfer. 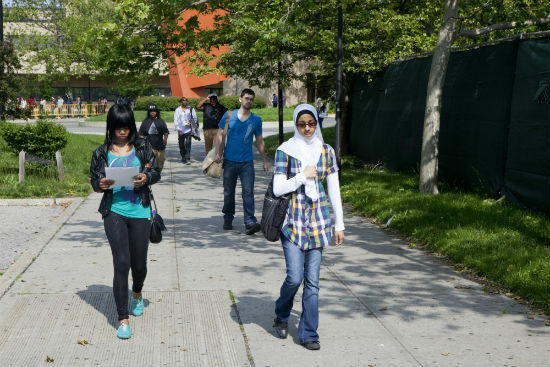 But not only does Kingsborough do a good job at helping their students find their right path to success by transferring, they also have the highest graduation and retention rate of all of the CUNY schools and even saw the rate of students taking six years to complete their bachelor’s degree fall to 38% in 2017. So when looking for a community college, consider all of the paths you would like to take and how that school can get you there.